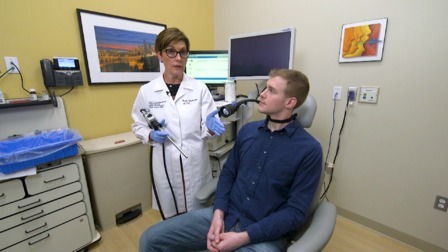 As the director of the USC Voice Center, Michael Johns III’s goal is to improve the quality of life for individuals with voice, swallowing and airway disorders. He strives to achieve this through a true interdisciplinary approach to promoting health, preventing and curing disease, advancing biomedical research and educating those around him. He received his undergraduate degree in economics at the University of Virginia, but his passion is for medicine. He graduated medical school from the Johns Hopkins University and then pursued training in Otolaryngology – Head and Neck Surgery at the University of Michigan. While there, he did an NIH funded research year and became interested in voice, swallowing and airway disorders. 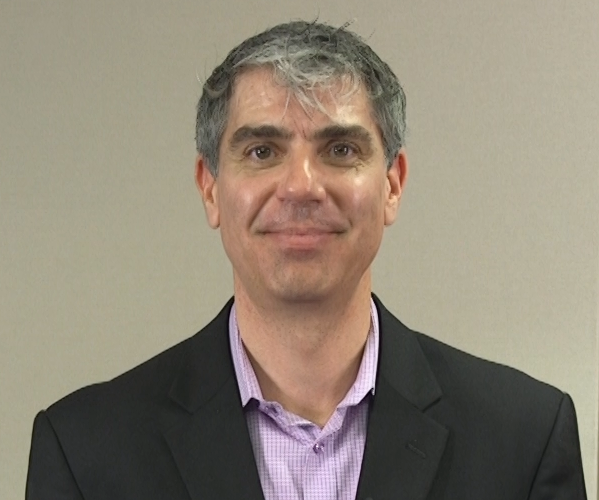 This led him to pursue specialty fellowship training at the Vanderbilt Voice Center. He then founded the Emory Voice Center with Speech Pathologist Dr. Edie Hapner, PhD in Atlanta Georgia, which was amongst the first interdisciplinary voice centers in United States. 12 years later, he was recruited to the University of Southern California to form the USC Voice Center and bring their interdisciplinary model of care to Southern California. He embraces a caring, patient-centered approach with his patients. 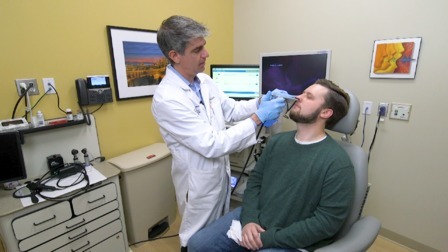 At the USC Voice Center, his patients can count on a coordinated, cohesive and unique experience backed by a team of voice and swallowing experts to optimize outcomes and satisfaction.